Today we are going to write a program to find the inverse of matrix C++, so let’s start with the what is the inverse of a matrix. For a square matrix A, the inverse is written A-1. When A is multiplied by A-1 the result is the identity matrix I. Non-square matrices do not have inverses. Note: Not all square matrices have inverses. A square matrix which has an inverse is called invertible or nonsingular, and a square matrix without an inverse is called non-invertible or singular. AA-1 = and A-1A = . std::cout &lt;&lt; "<strong>\n\n</strong>Enter Input For Matrix : " &lt;&lt; m_name &lt;&lt; " Rows: "
std::cout &lt;&lt; "<strong>\n\n</strong>Enter Input For Matrix : " &lt;&lt; m.m_name &lt;&lt; " Rows: "
os &lt;&lt; "<strong>\n\n</strong>Matrix : " &lt;&lt; m.m_name &lt;&lt; " Rows: " &lt;&lt; m.m_rows &lt;&lt; " Cols: "
A CAPTCHA (Completely Automated Public Turing test to tell Computers and Humans Apart) is a test to determine whether the user is human or not. So, the task is to generate unique CAPTCHA every time and to tell whether the user is human or not by asking user to enter the same CAPTCHA as generated automatically and checking the user input with the generated CAPTCHA. 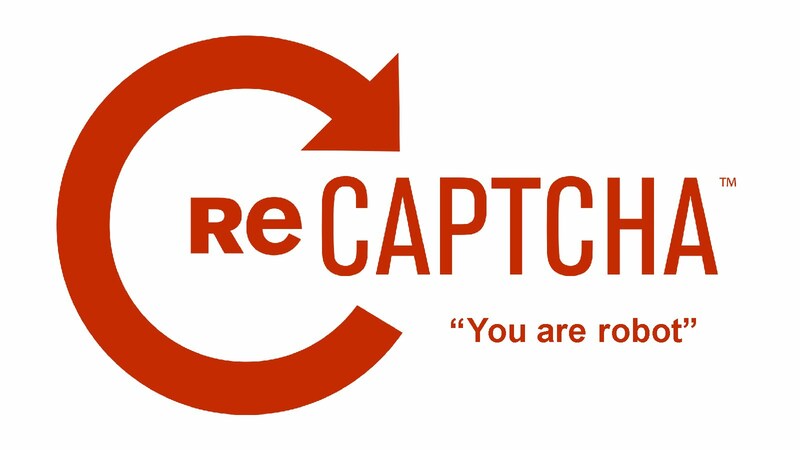 So before writing a c++ program to generate CAPTCHA we must understand with the help of example. The set of characters to generate CAPTCHA are stored in a character array chrs which contains (a-z, A-Z, 0-9), therefore size of chrs is 62. // add these characters to captcha. Hope you like it easy, please comment if you face any problem. Overloading can occur without inheritance. Overriding of functions occurs when one class is inherited from another class. Overloaded functions must differ in function signature i.e. either number of parameters or type of parameters should differ. In overriding, function signatures must be same. Overloaded functions are in same scope; whereas Overridden functions are in different scopes. Definition In Method Overloading, Methods of the same class shares the same name but each method must have different number of parameters or parameters having different types and order. In Method Overriding, sub class have the same method with same name and exactly the same number and type of parameters and same return type as a super class. Meaning Method Overloading means more than one method shares the same name in the class but having different signature. Method Overriding means method of base class is re-defined in the derived class having same signature. Behavior Method Overloading is to “add” or “extend” more to method’s behavior. Method Overriding is to “Change” existing behavior of method. Polymorphism It is a compile time polymorphism. It is a run time polymorphism. Inheritance It may or may not need inheritance in Method Overloading. It always requires inheritance in Method Overriding. Signature In Method Overloading, methods must have different signature. In Method Overriding, methods must have same signature. Relationship of Methods In Method Overloading, relationship is there between methods of same class. In Method Overriding, relationship is there between methods of super class and sub class. Criteria In Method Overloading, methods have same name different signatures but in the same class. In Method Overriding, methods have same name and same signature but in the different class. No. of Classes Method Overloading does not require more than one class for overloading. Method Overriding requires at least two classes for overriding. Every leaf (NULL) is black. Every simple path from a node to a descendant leaf contains the same number of black nodes. There is no parent of the node. There is no left child of the node. There is no right child of the node. We can have multiple definitions for the same function name in the same scope. The definition of the function must differ from each other by the types and/or the number of arguments in the argument list. We can not overload function declarations that differ only by return type.